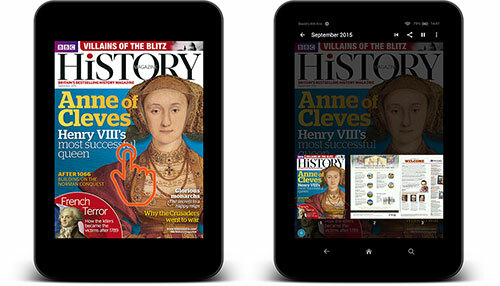 Read your digital magazines on an Amazon Kindle Fire. 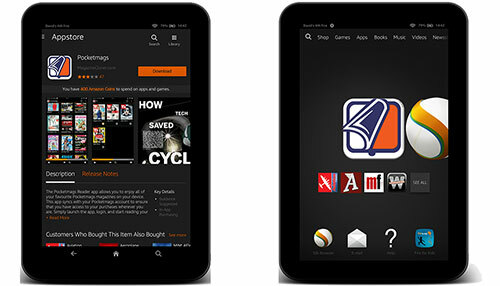 On your Amazon Kindle Fire, tap the Apps button on the device homepage. 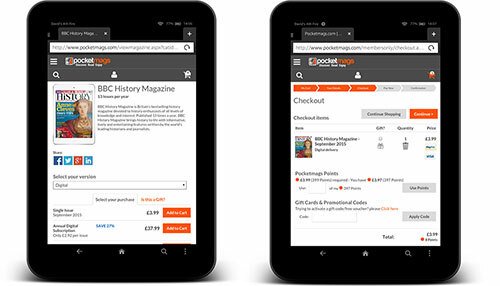 Then click Store in the top right. 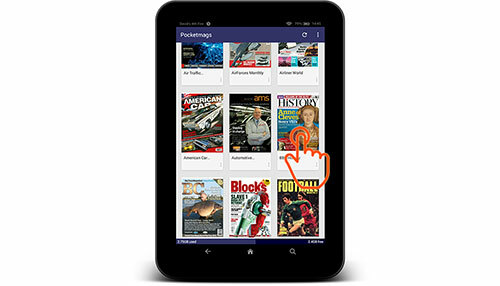 Then search for 'Pocketmags' and install the app. 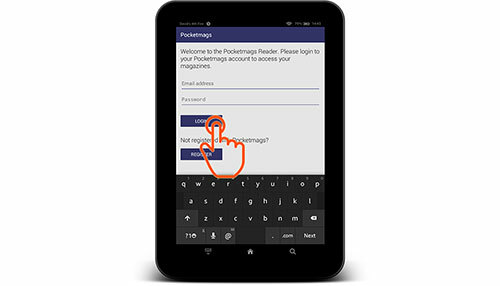 Launch the app and login with your Pocketmags username and password. To exit an issue tap on the screen once and then press the back button in the top left of the screen.